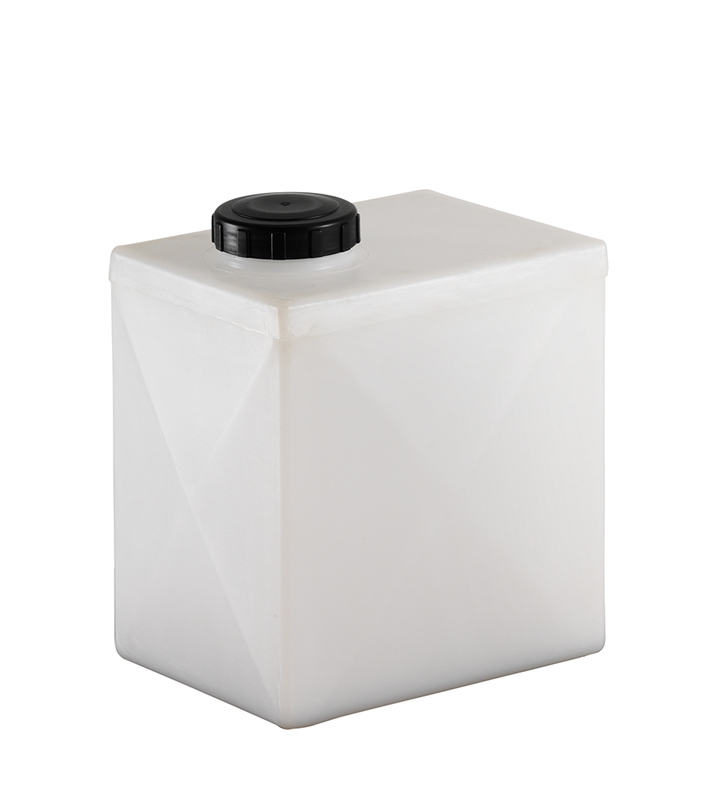 The Supertuff general purpose tank is a simple liquid storage container than is designed to be used in a wide range of demanding environments. 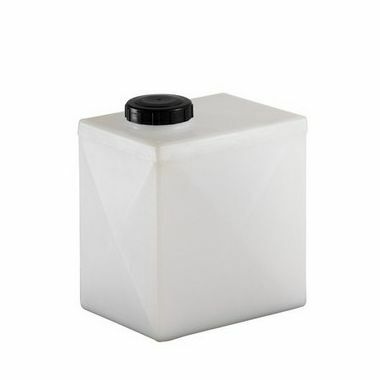 Manufactured in the UK using virgin grade polyethylene (MDPE), this tank is resistant to corrosion as well as large impacts, making it a popular choice for domestic as well as industrial use. Contents are secured by fixing the lid and screwing it tightly. For a full list of chemicals the tank is resistant to from corrosion, please contact one of our sales team.